Added on February 16, 2015 by sage hammond. Congratulations to Anna and William!!! 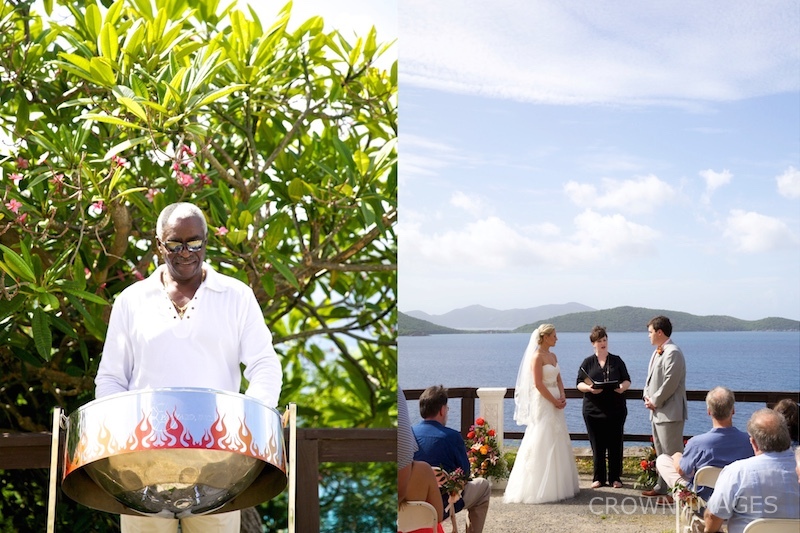 This wedding was so much fun and truly breathtaking; we started the wedding by getting ready at Kismet Villa, the ceremony was performed by a close friend at Annaberg Ruins, we stopped at Trunk Bay Beach on our way back to Kismet Villa for the reception. The entire day was planned by Paradise Planning, the other vendors are, Grapevine Salon, Roses Too, St John Catering, Creative Catering VI, and Lauren and Bo Band.